Kate + Tyler are literally carved out of cream cheese! 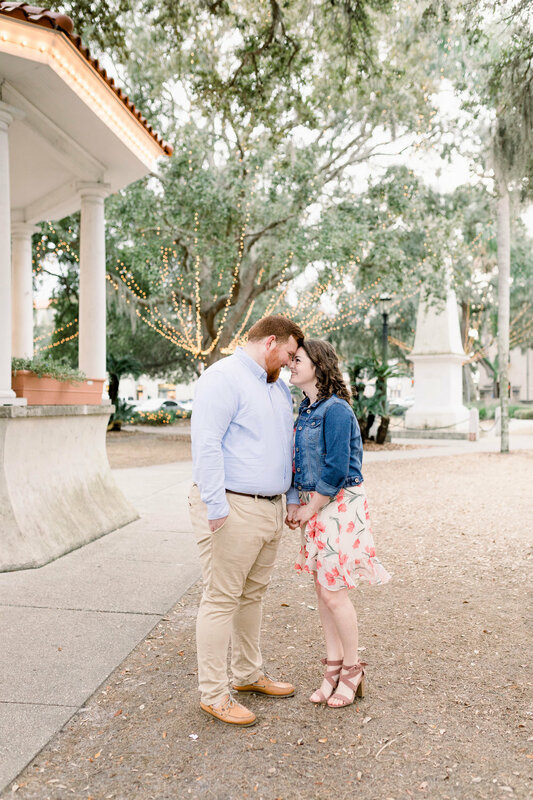 These two are so sweet and so genuine and getting to walk around St. Augustine with them was so much fun! They were so easy to take photos of because every time I had them look at one another they would just bust out in laughter which always gives the best real smiles. We are so excited for them to tie the knot this year and we wish them nothing but the best. Congratulations you guys!